Rosellyn Grohol began painting at the age of 10 under the supervision of local Italian artist Luis Zangara-Cellini. She studied traditional impressionist oil painting with Cellini for five years and continued on to art school for another two years. Rosellyn raised a family and began painting again in 2015 when she moved to Pennsylvania and took a course in acrylic painting. Because acrylic paints dry so quickly, unlike oils, she began painting non-stop. Rosellyn is a contemporary impressionist and favors painting nature scenes inspired by places she’s been or places she would like to visit. She loves to portray nature’s moods, colors, and movement with paint on canvas. 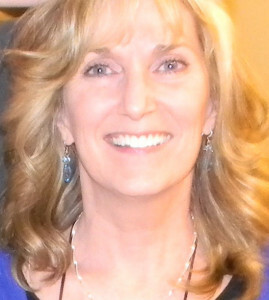 When she is not painting or thinking about painting, you will find Rosellyn on the computer helping others create websites – RoalexMarketing.com (another artistic outlet) or cooking and adding recipes to her recipe blog – Rosellyn.com.